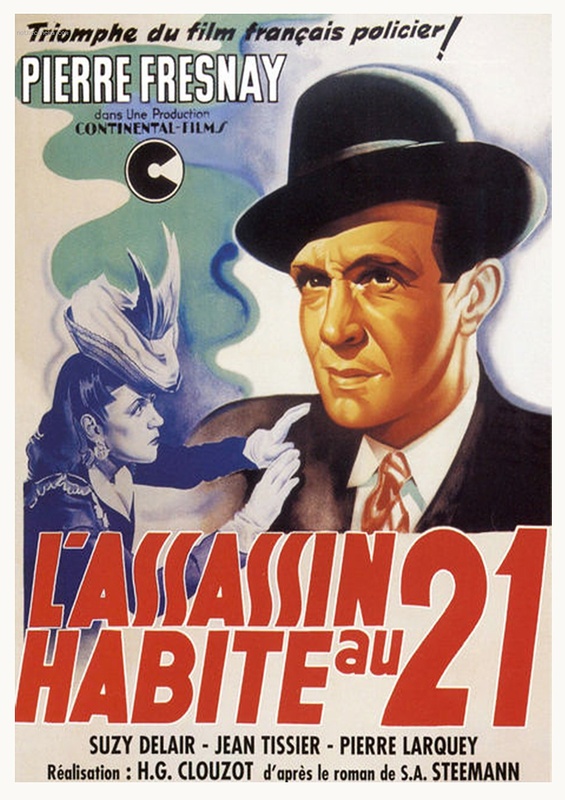 A series of crimes are committed in Paris by a mysterious murderer. The investigation leads Inspector Wes to assume the identity of a priest in a small family boarding house where everyone appears to have regrets of some kind. He is soon joined by his girlfriend, the singer Mila Malou, who is determined to solve the crime by herself.